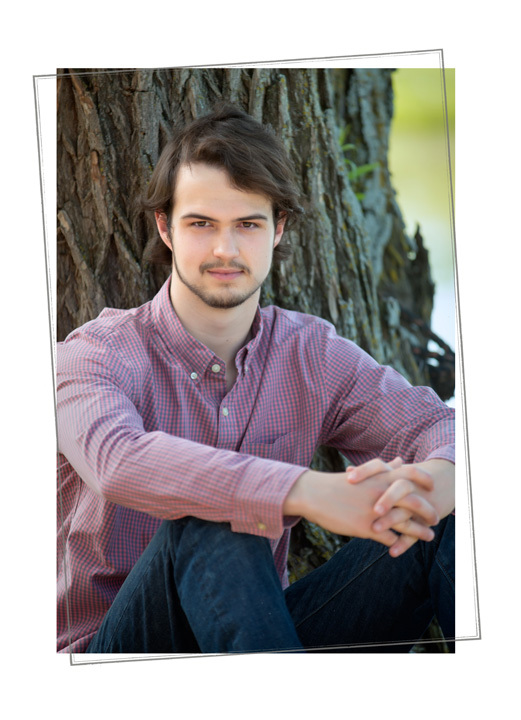 Custom or template based greeting cards for every holiday are available here. 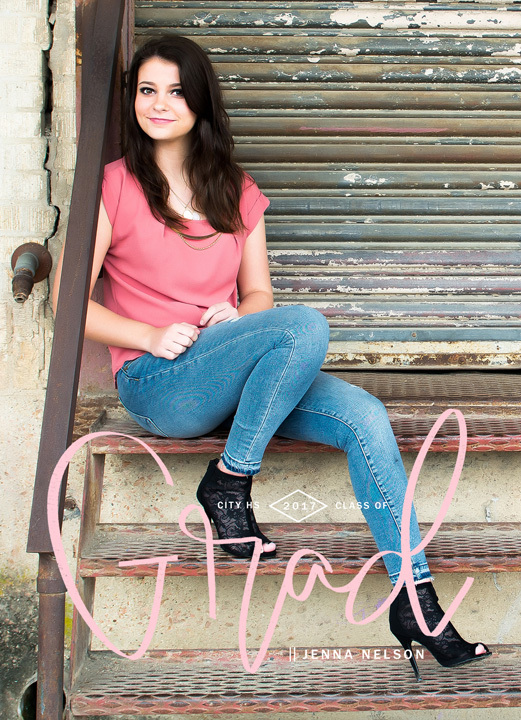 We have the latest designs and hottest paper options available to make this year's greetings and wishes look truley amazing. 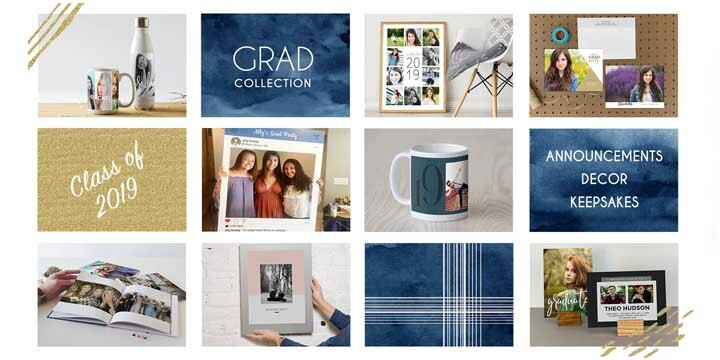 Click here to order your greeting cards now, or visit us in-store for to create a one-of-a-kind custom card or announcement. 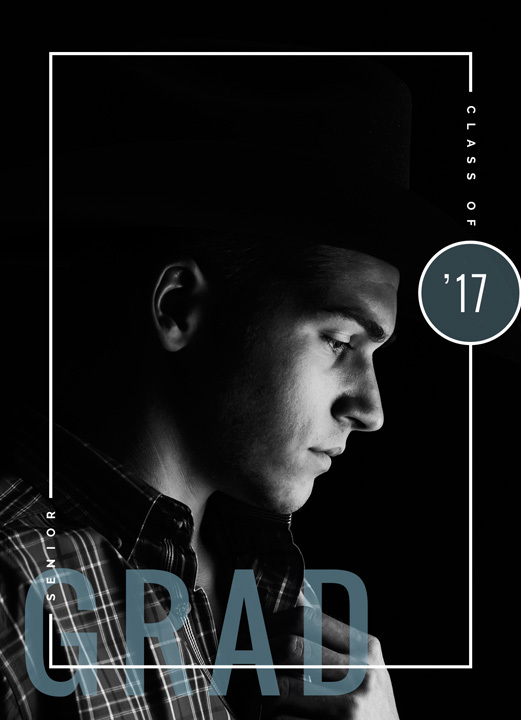 As unique as your graduate, our cards are made to order. 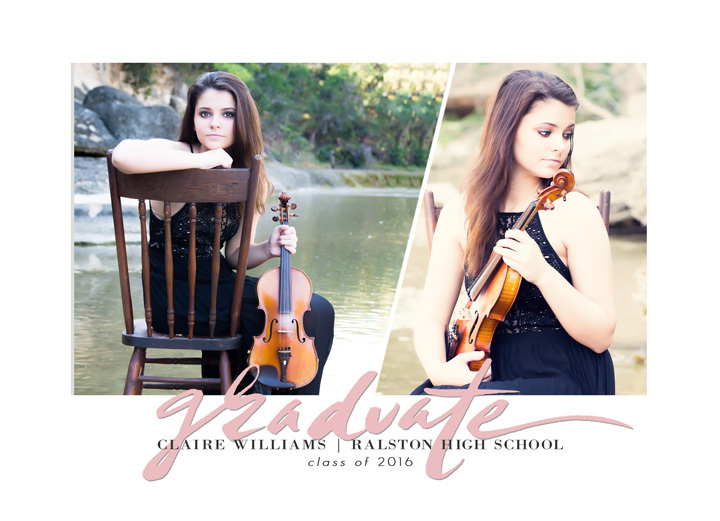 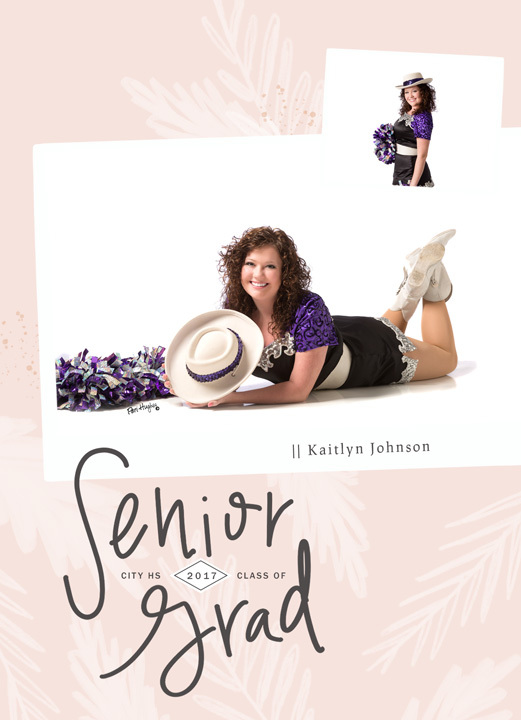 We can capture the look and feel of your senior so that their cards are a true expression of them and their accomplisment. 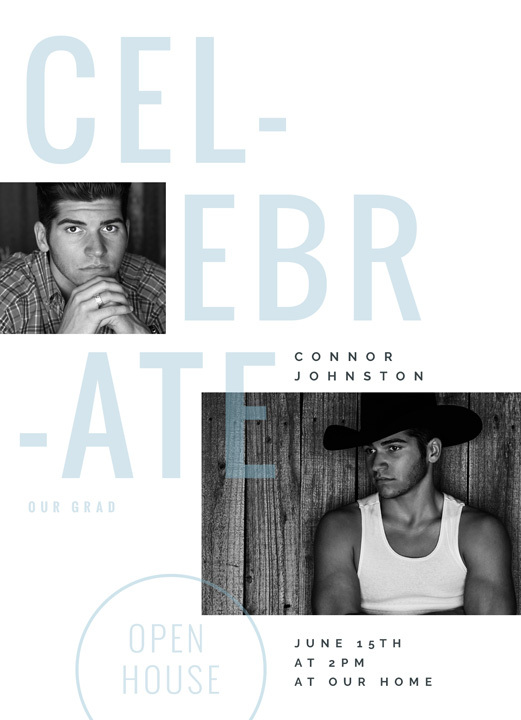 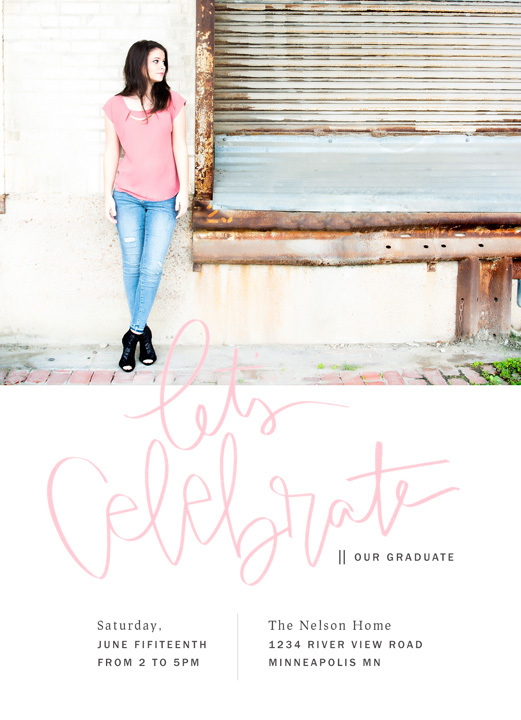 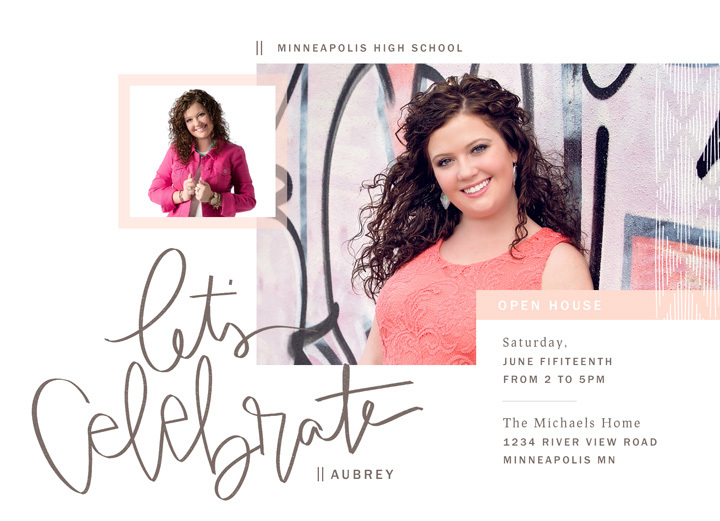 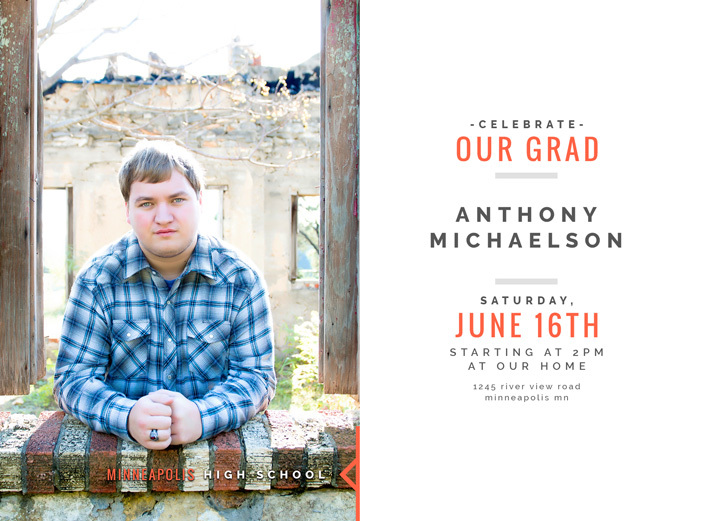 Click here to order your senior graduation cards now, or visit us in-store for to create a one-of-a-kind custom card or announcement. 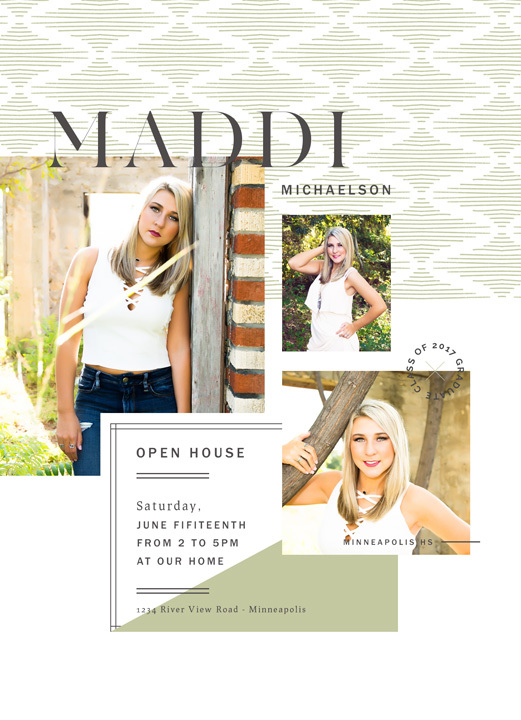 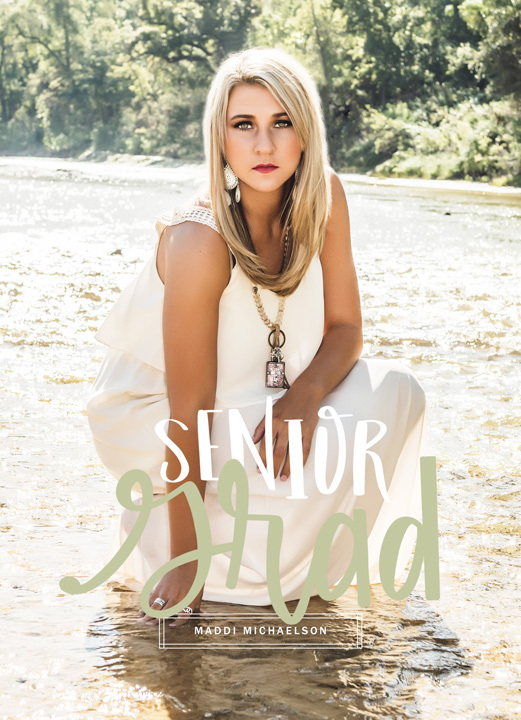 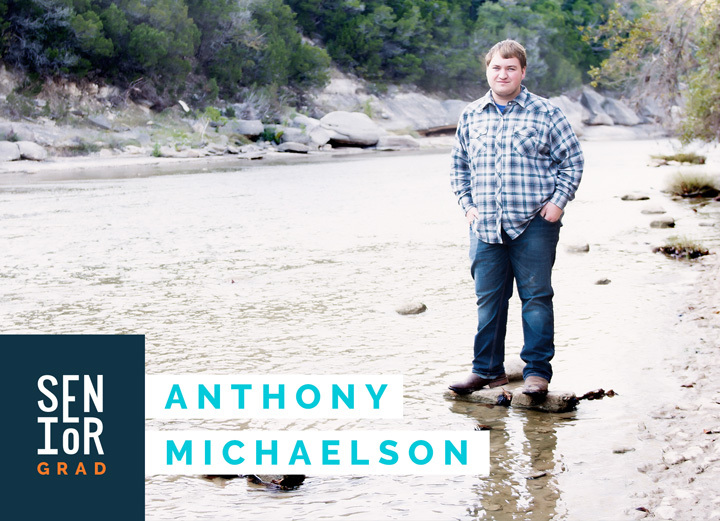 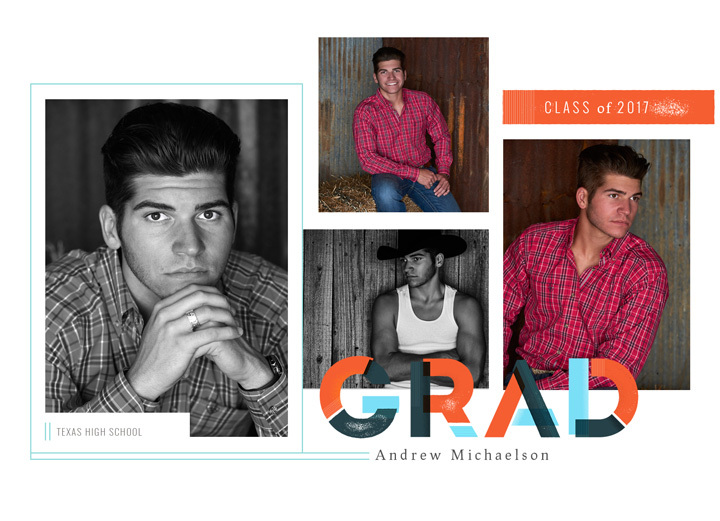 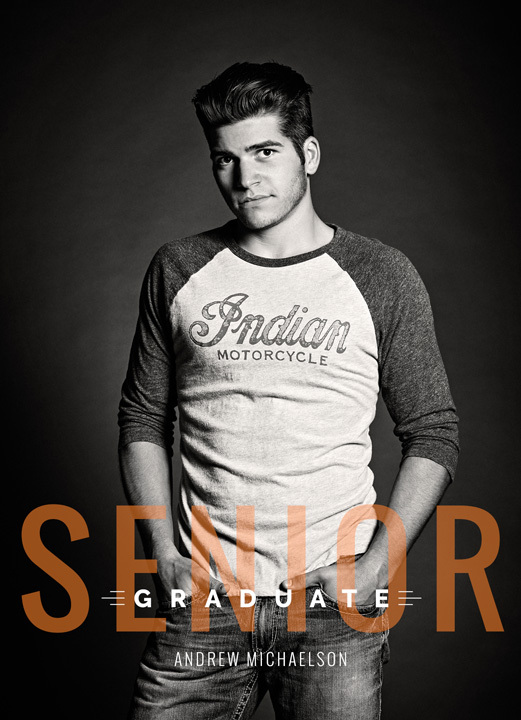 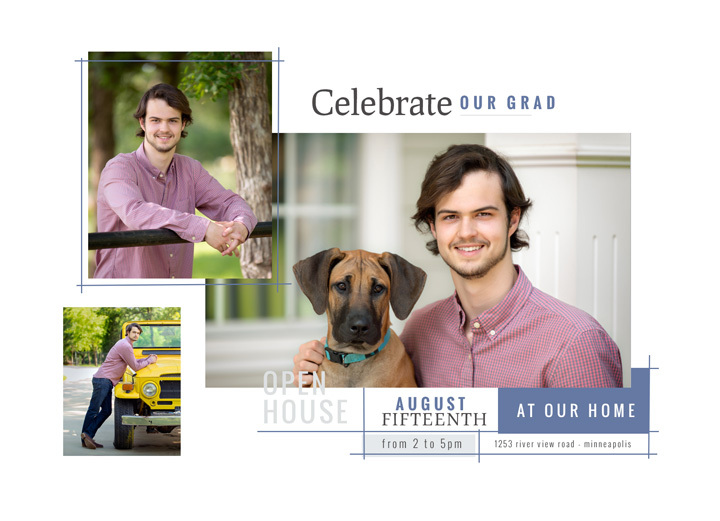 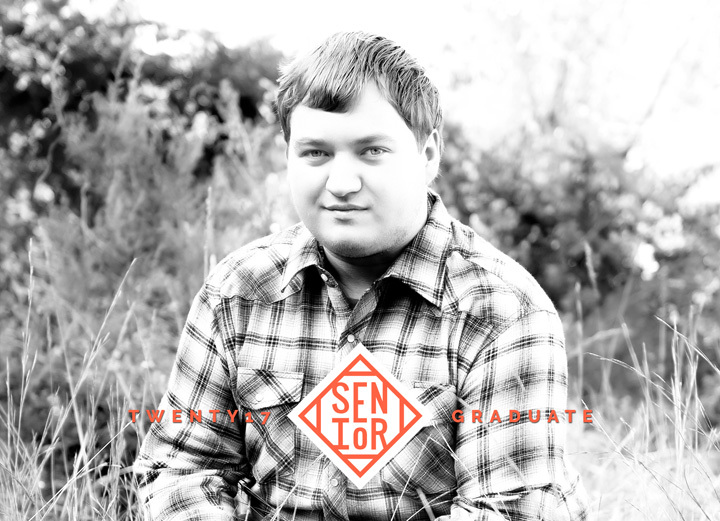 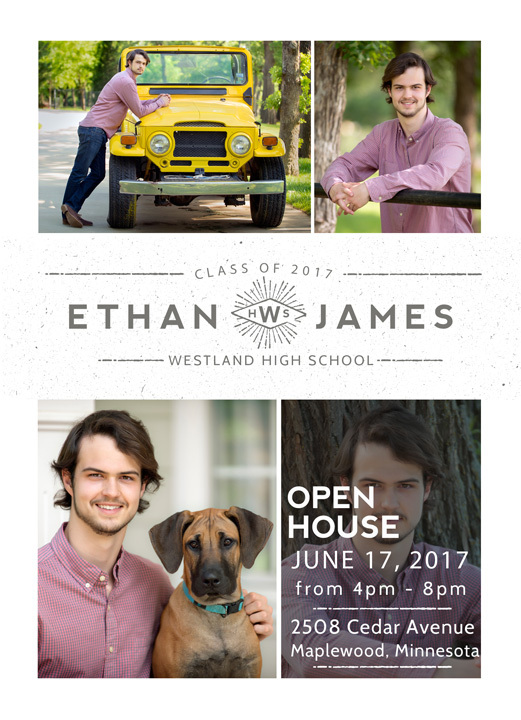 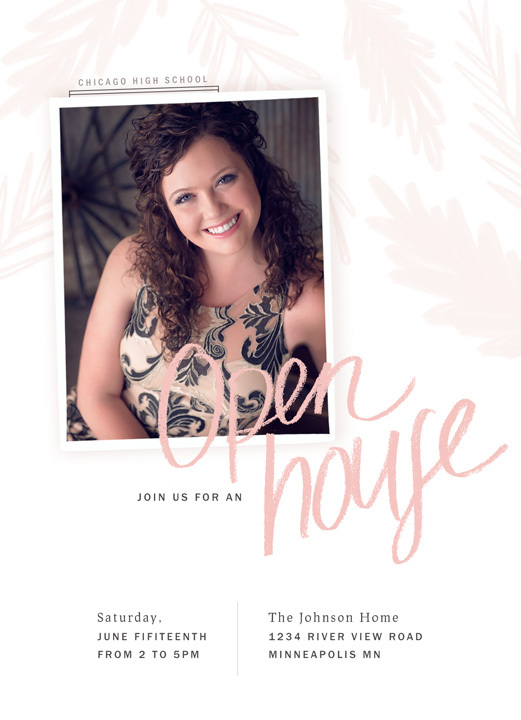 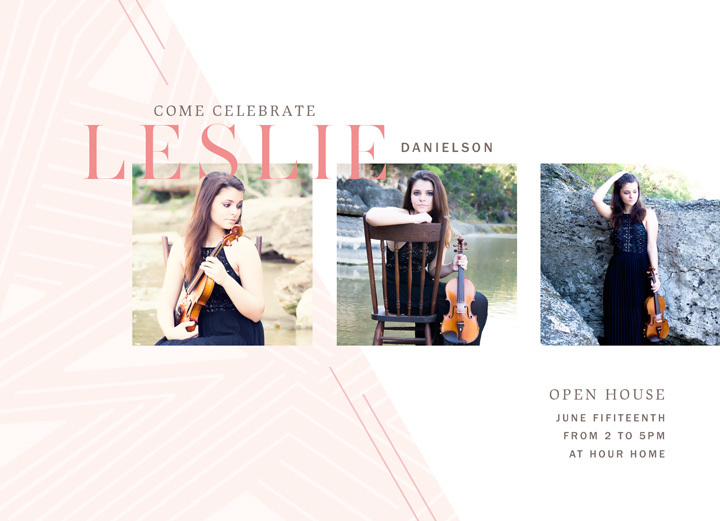 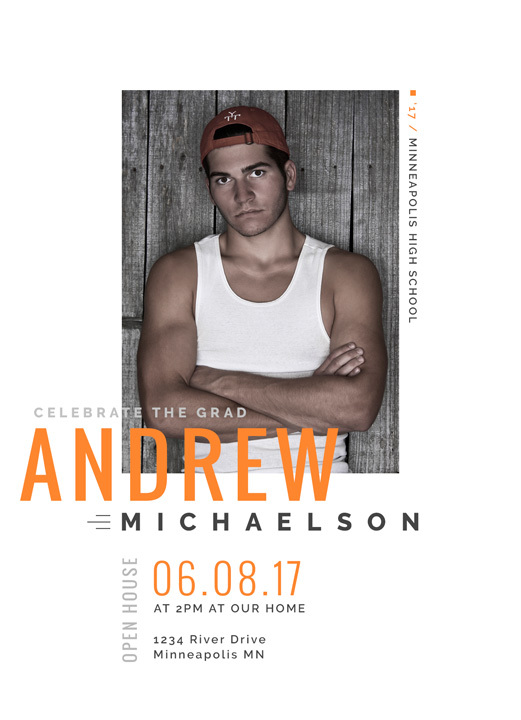 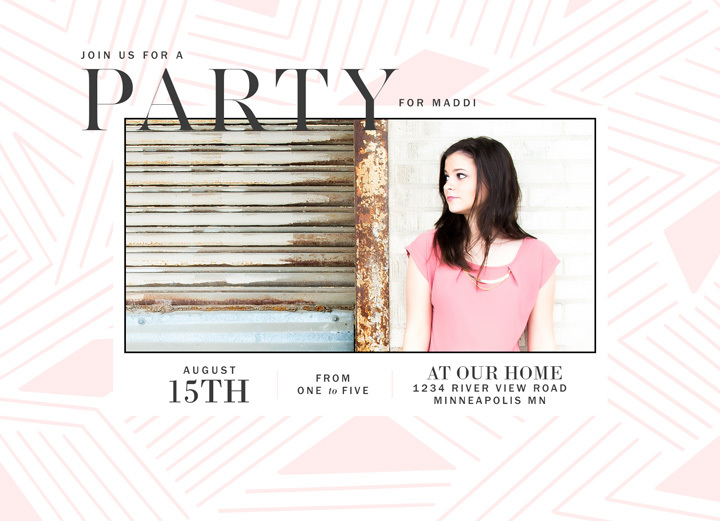 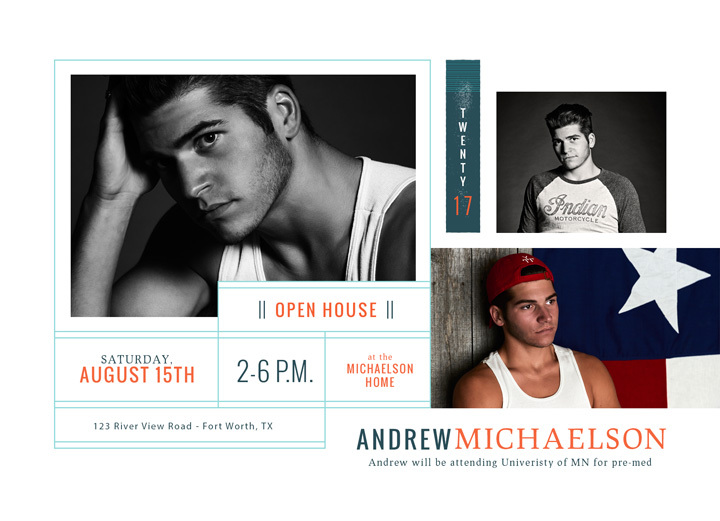 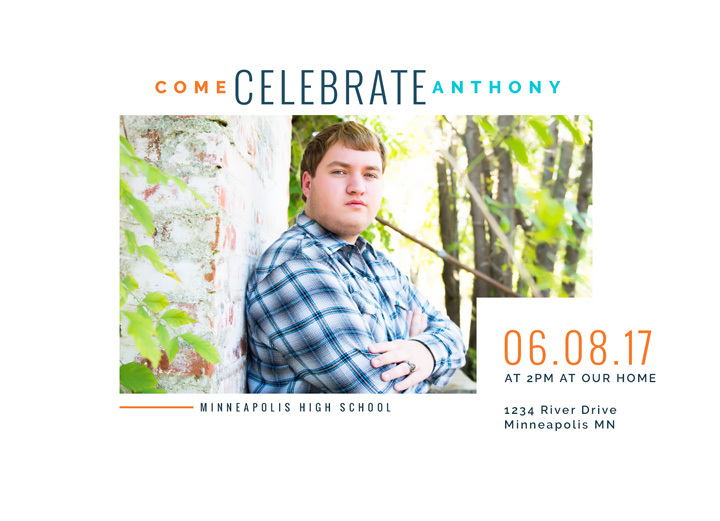 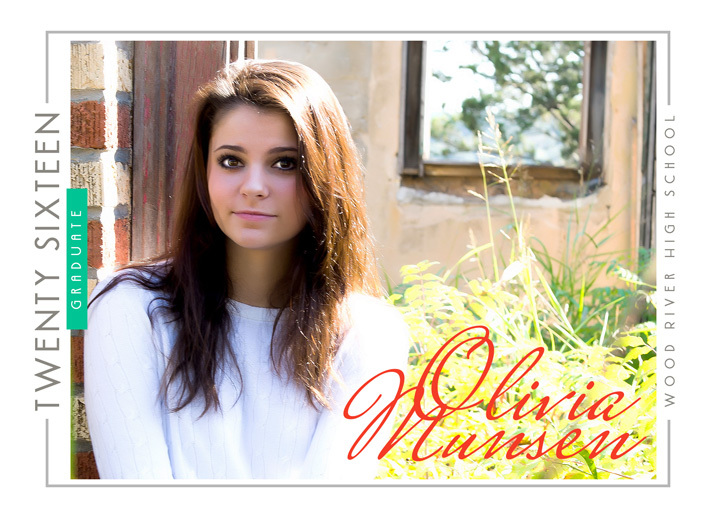 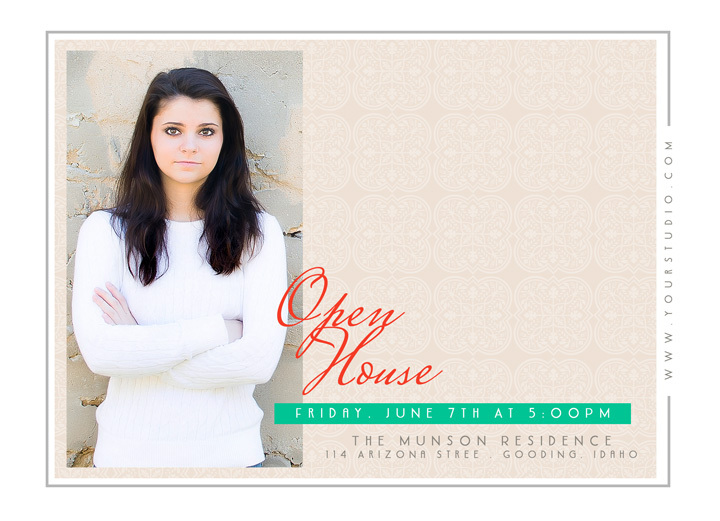 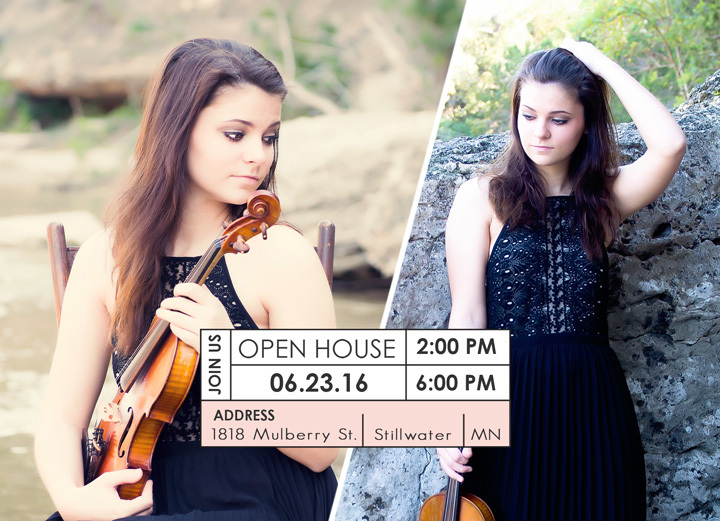 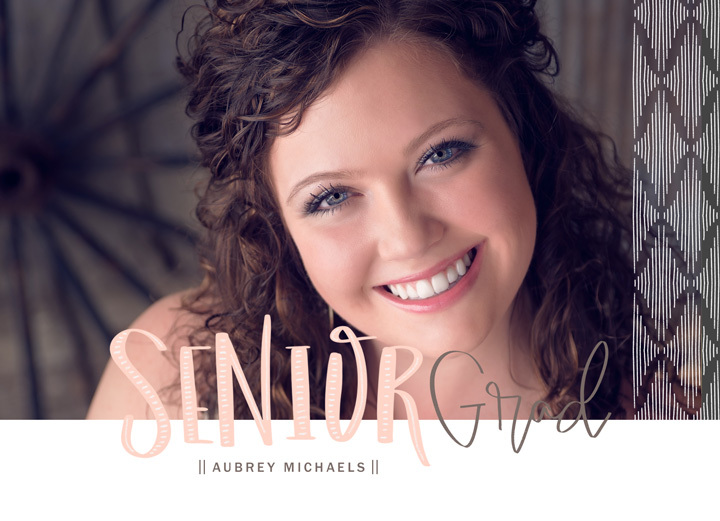 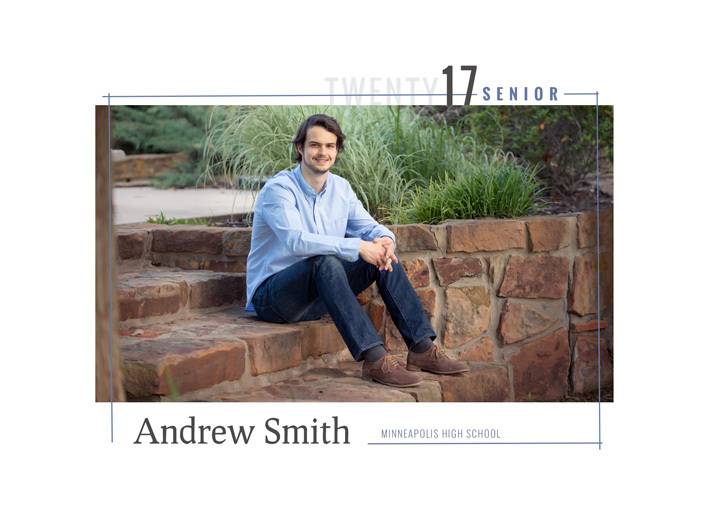 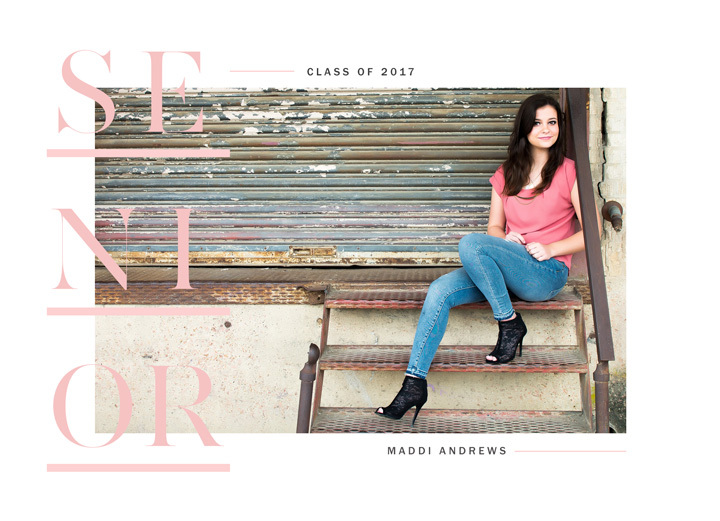 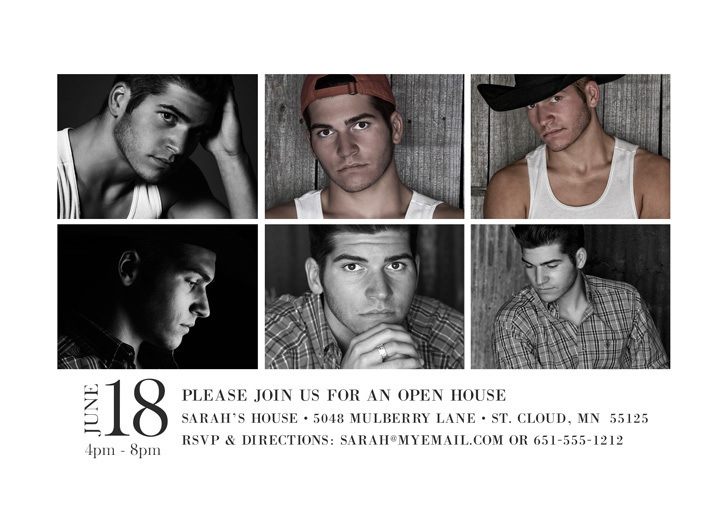 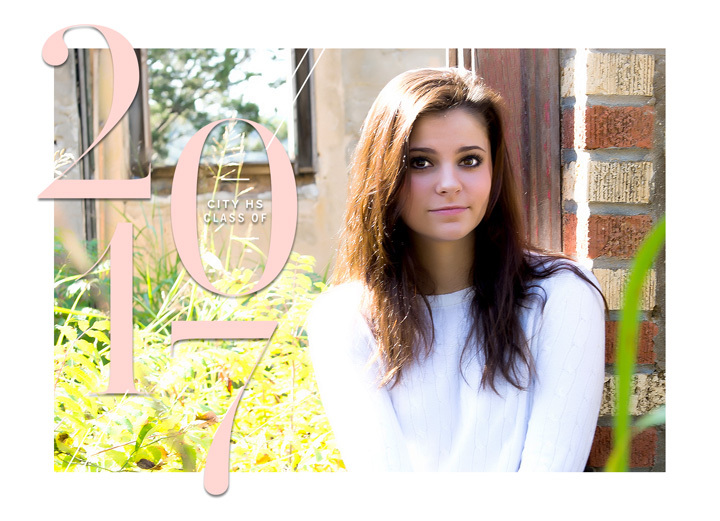 Click here or on a thumbnail below to view senior card samples.